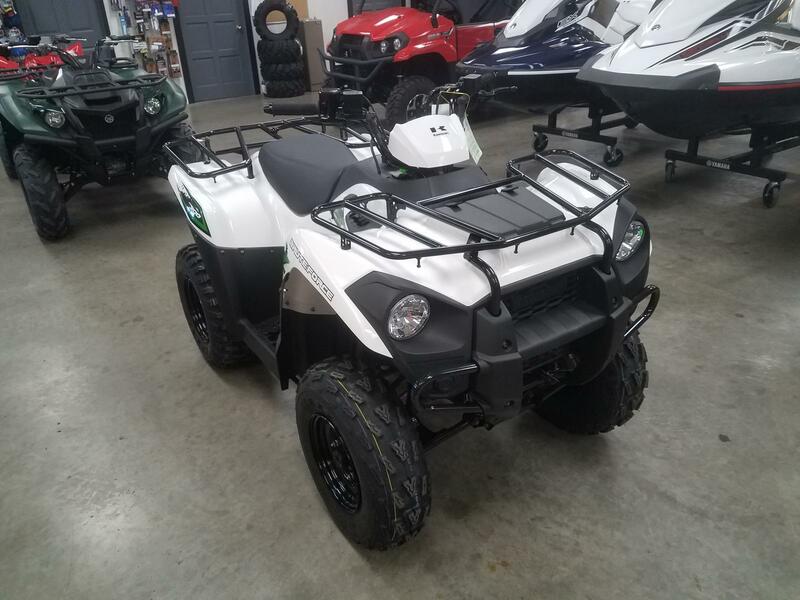 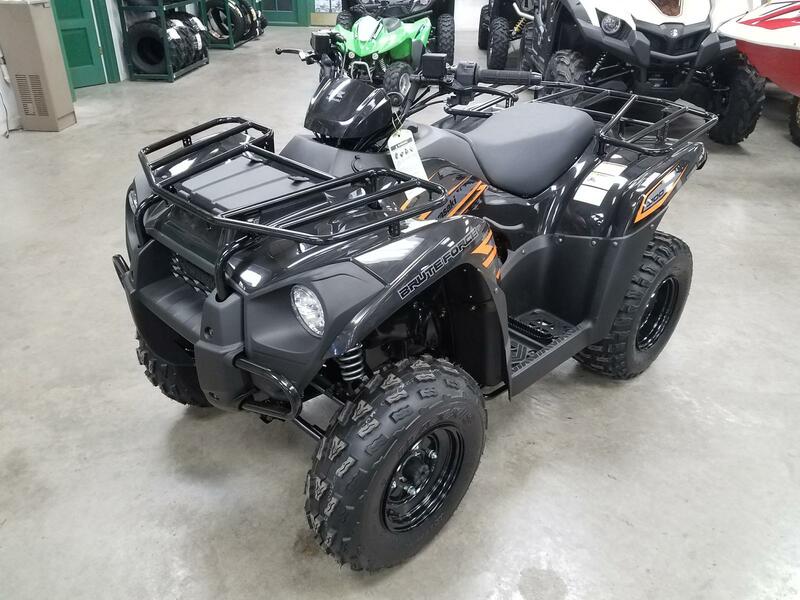 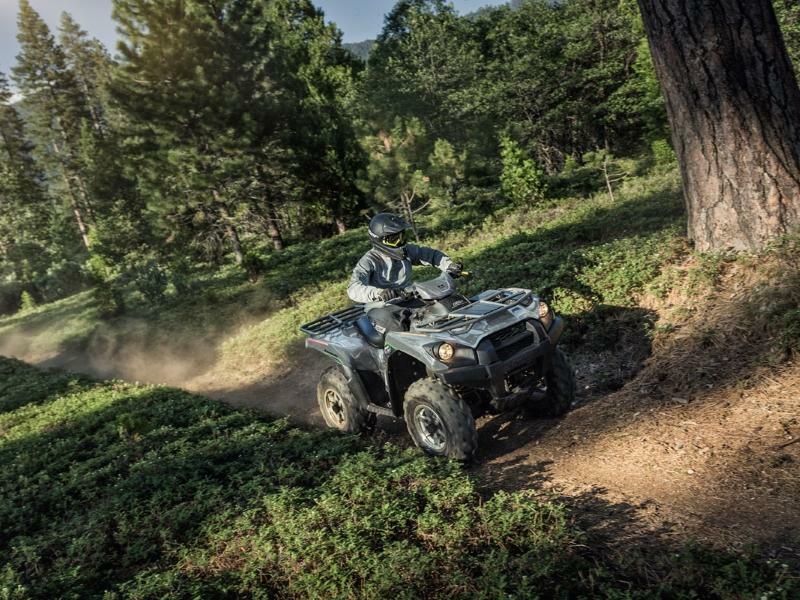 A new ATV will help out when you're towing gear, or just cruising around. 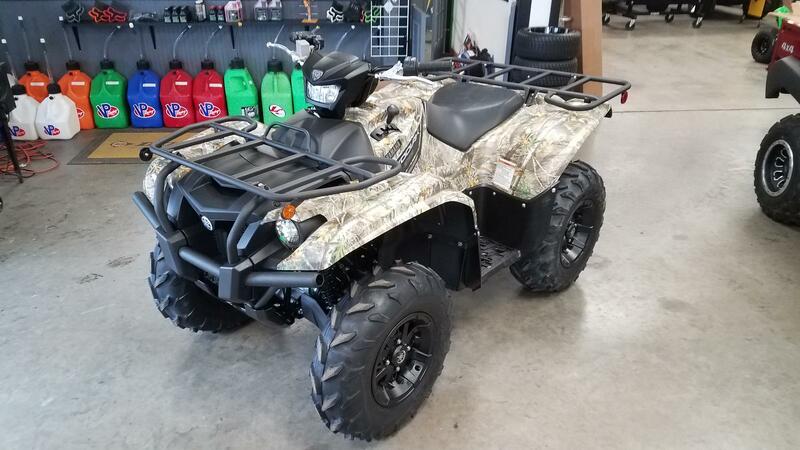 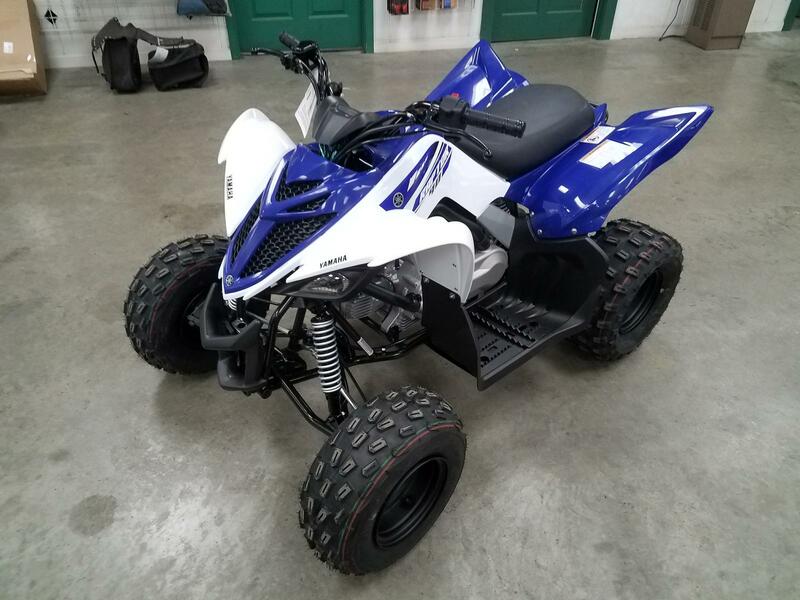 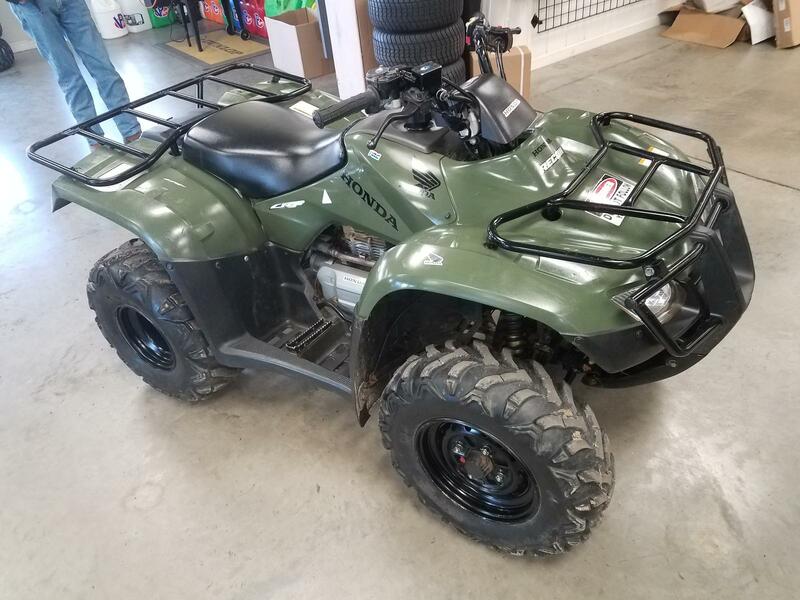 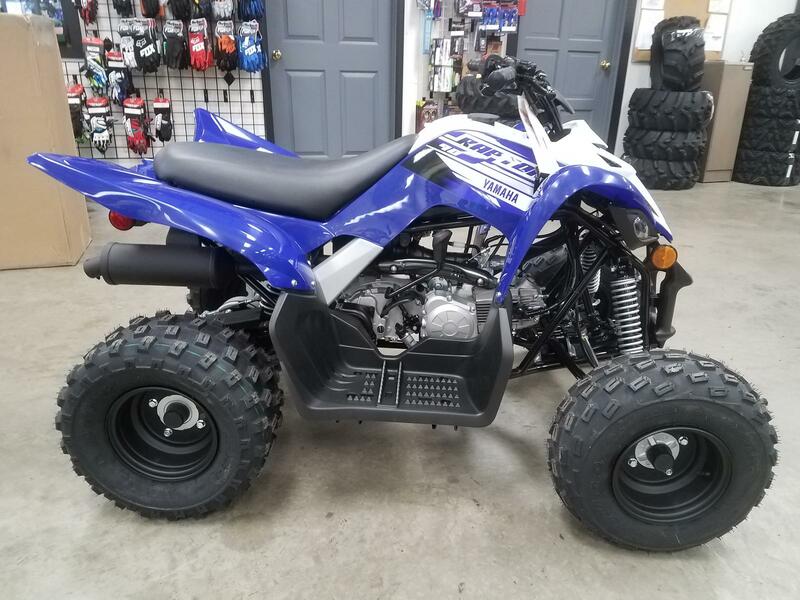 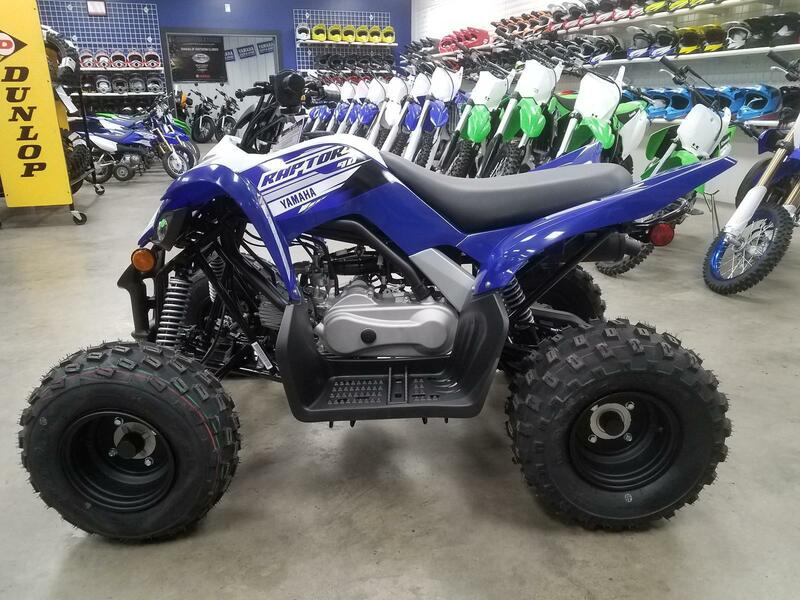 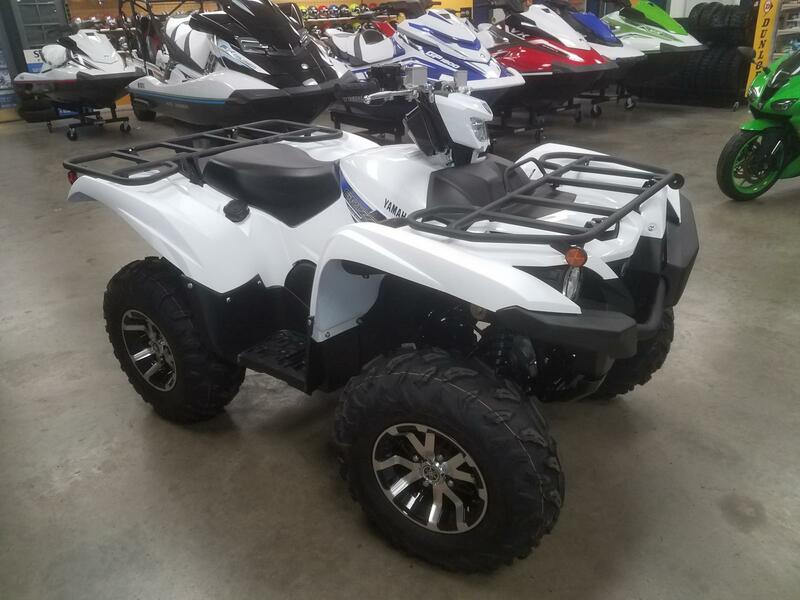 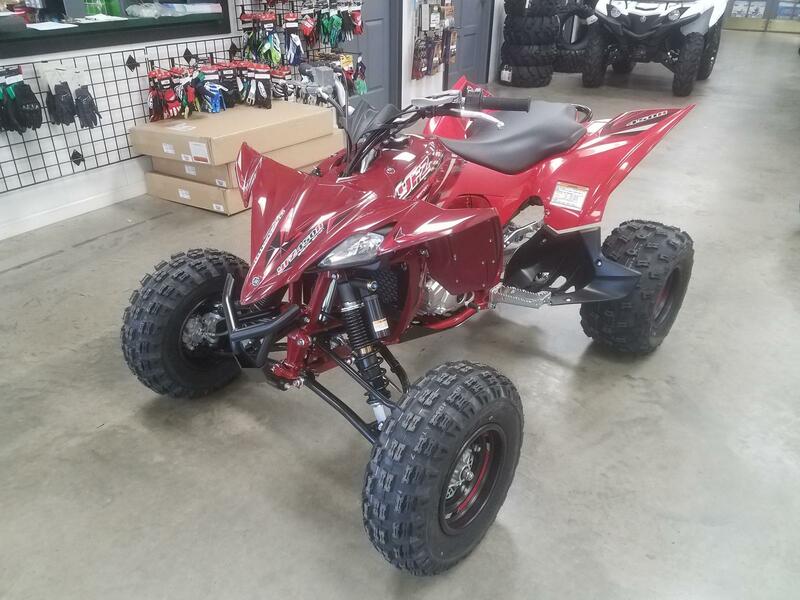 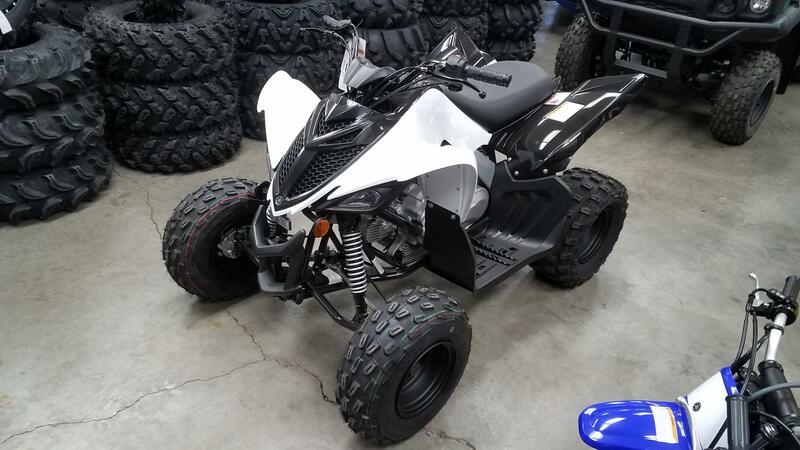 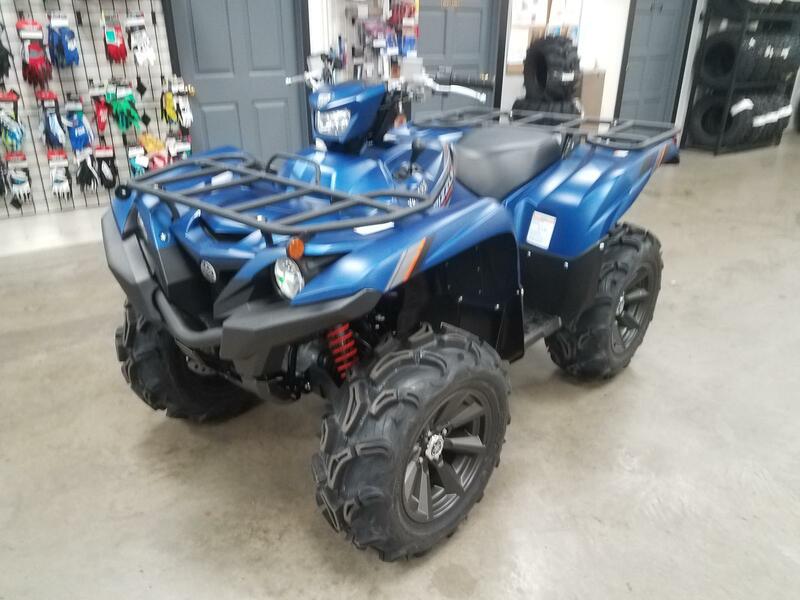 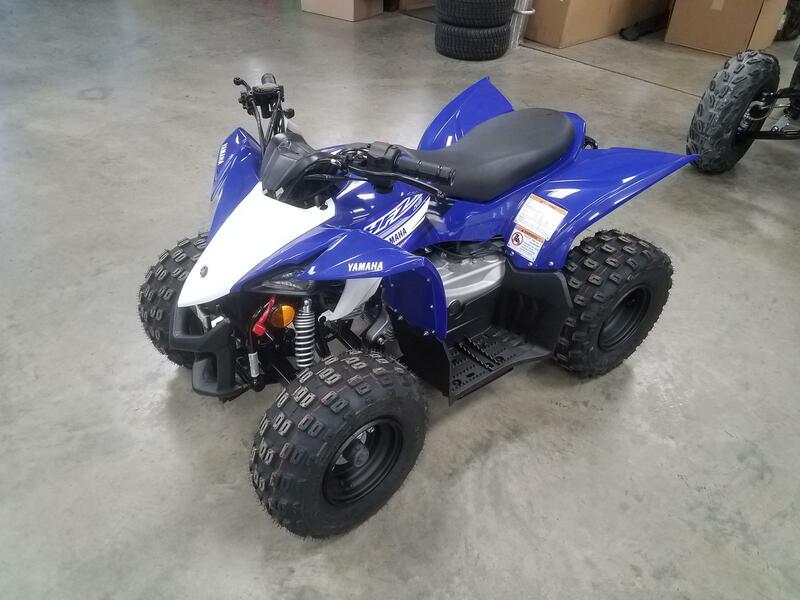 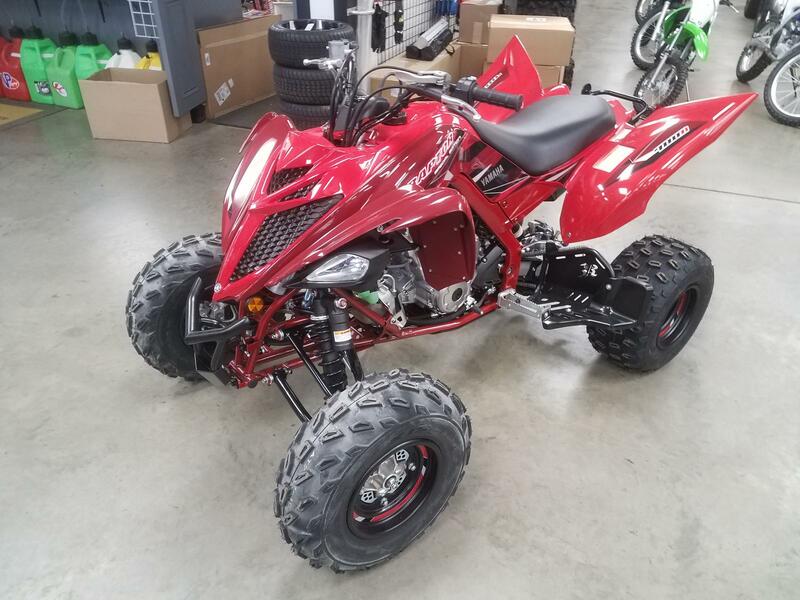 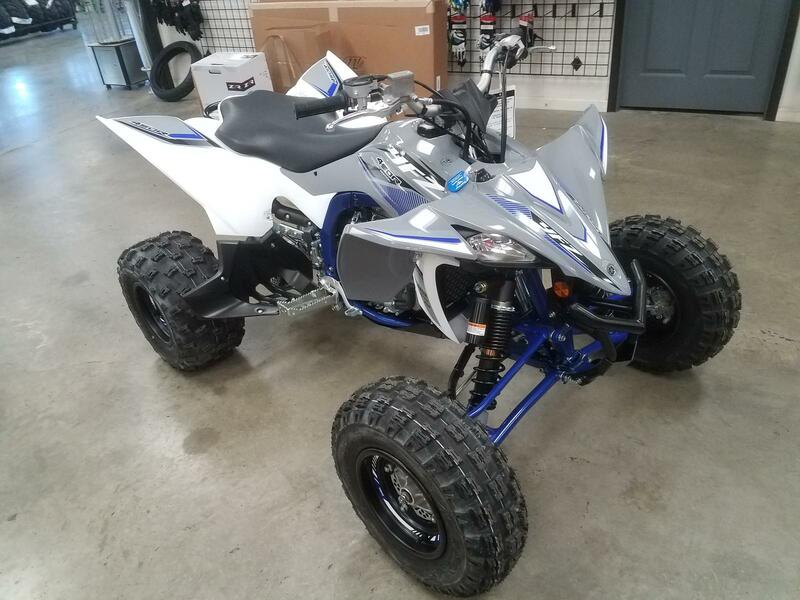 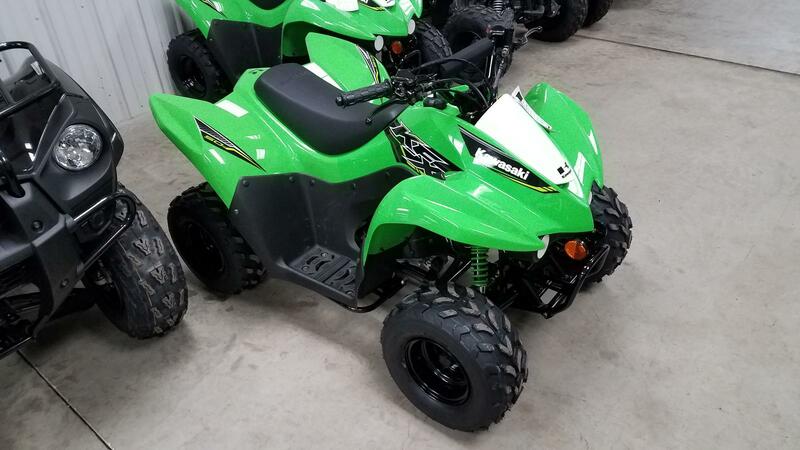 Here at Good Guys Motorsports, we have a variety of ATVs for sale. 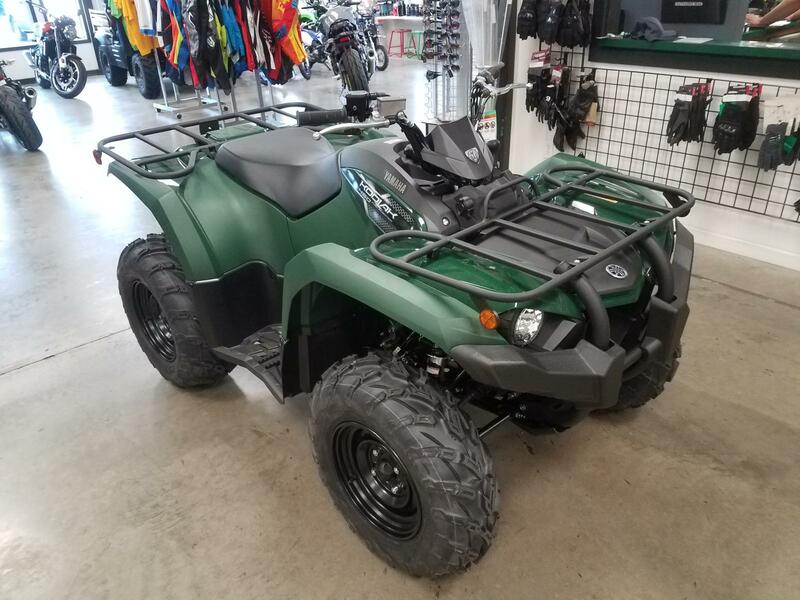 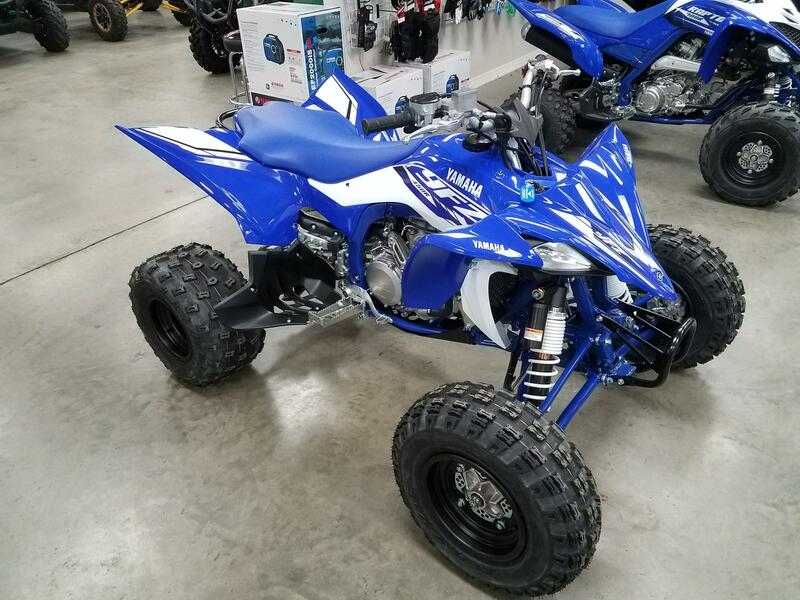 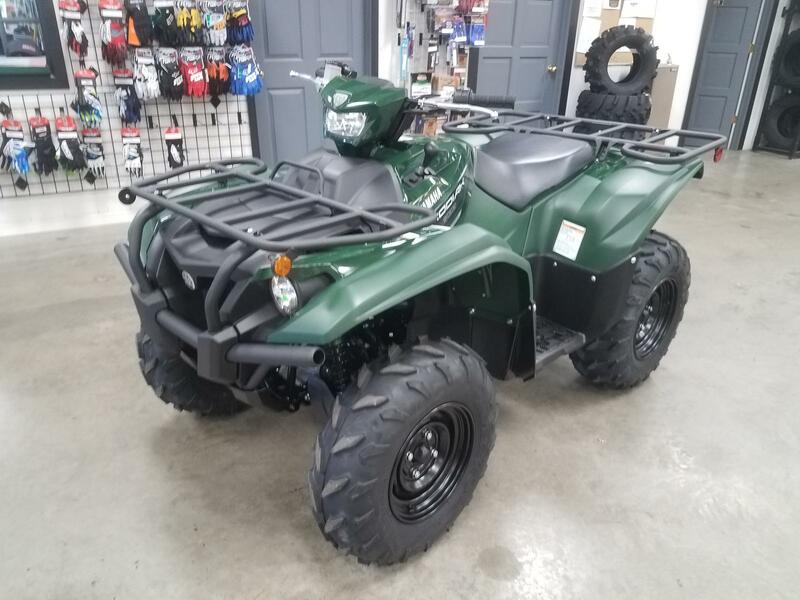 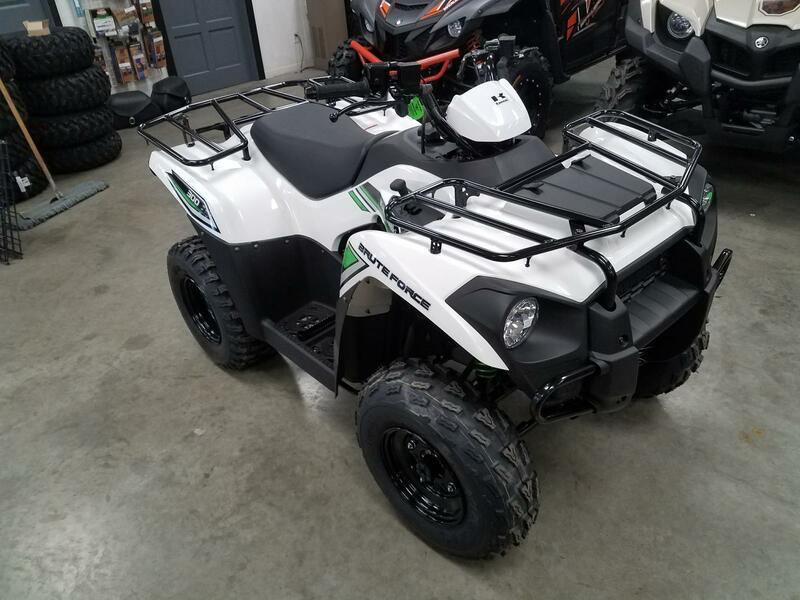 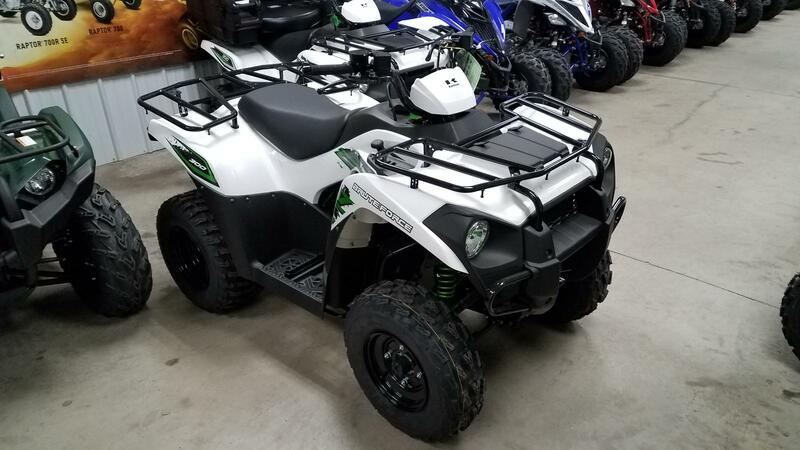 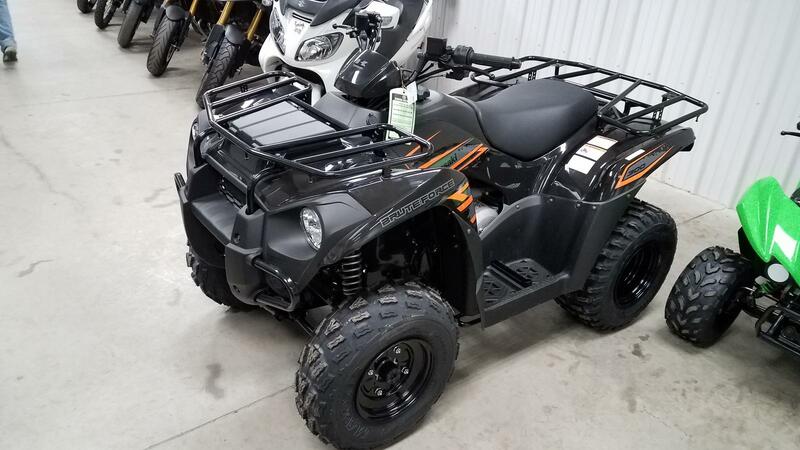 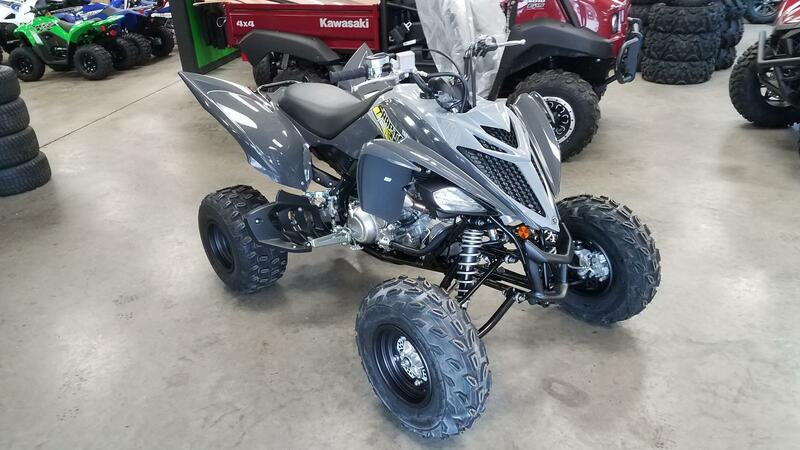 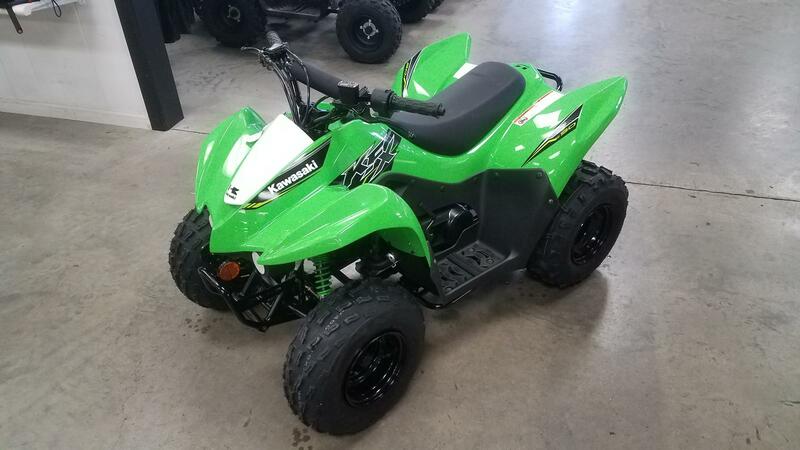 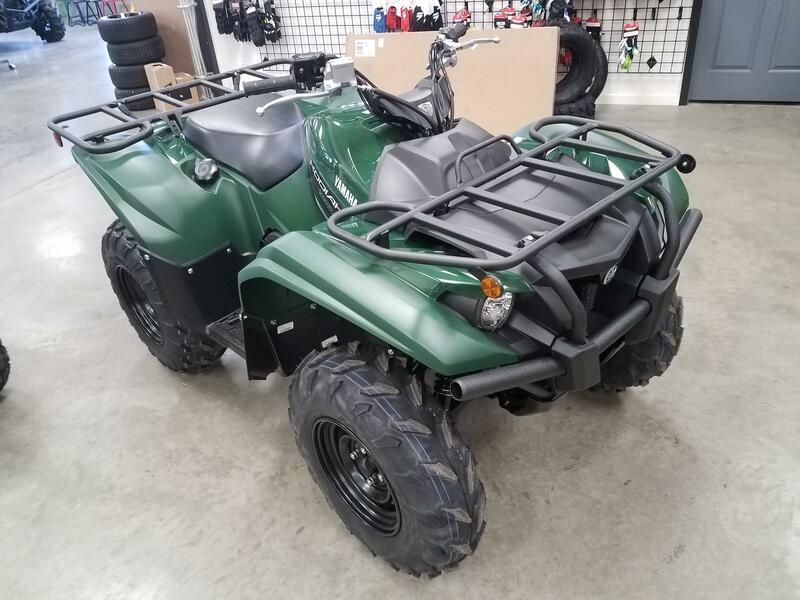 We carry Kawasaki and Yamaha ATVs for you to get the job done right. 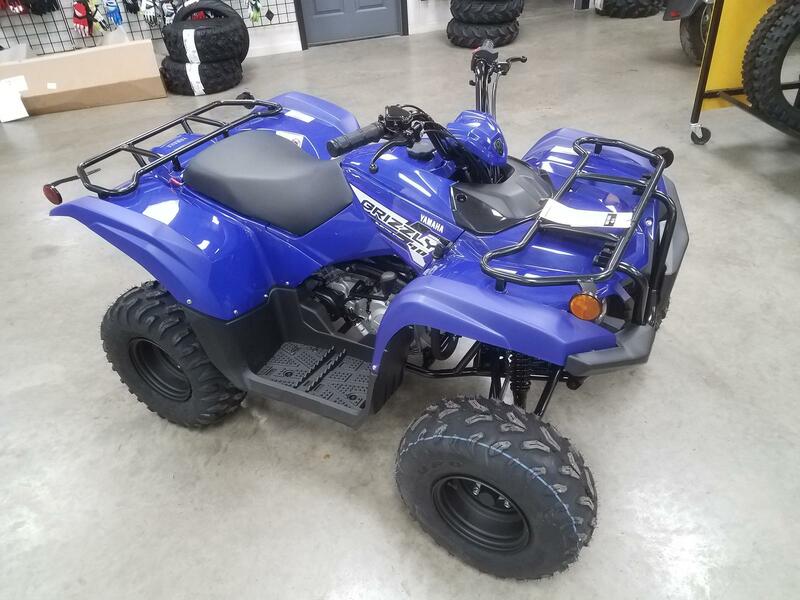 We proudly serve our neighbors in Marion and Carterville, IL. 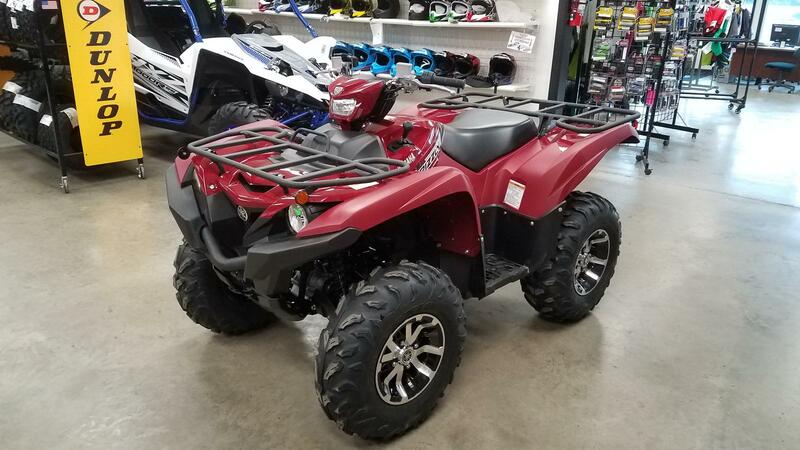 Stop by our dealership in Herrin for assistance!